Discover the essential tools & tactics you’ll need to help get your business website or blog off the ground. 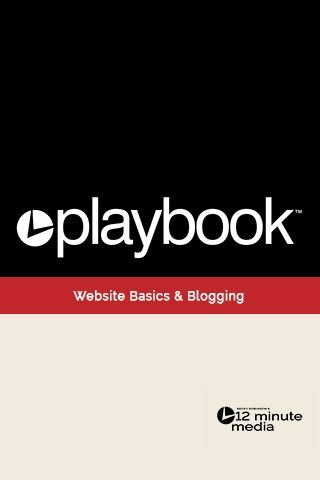 If you want to create a basic website for your business and begin to create/share valuable blog content, the Website Basics & Blogging Playbook will provide tools and tactics to get you started. You can use the Website Basics & Blogging Playbook as a starting point to build your online presence and influence through your blog and website, twelve minutes at a time. Decide what pages your website needs and create them. Understand the value of creating fresh, relevant content for your website. Uncover the secret of the 12-minute blog post. Discover how to connect with other bloggers in your niche. Find an audience for your blog. If you’re looking for a little more support and direction, contact us to find out about graphic design and web development services offered by Weaving Influence.